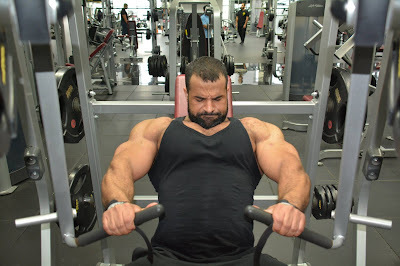 Egyptian bodybuilder Ahmed El Wardany bigger than ever! Too bad I wasn't there to be the photographer!! !